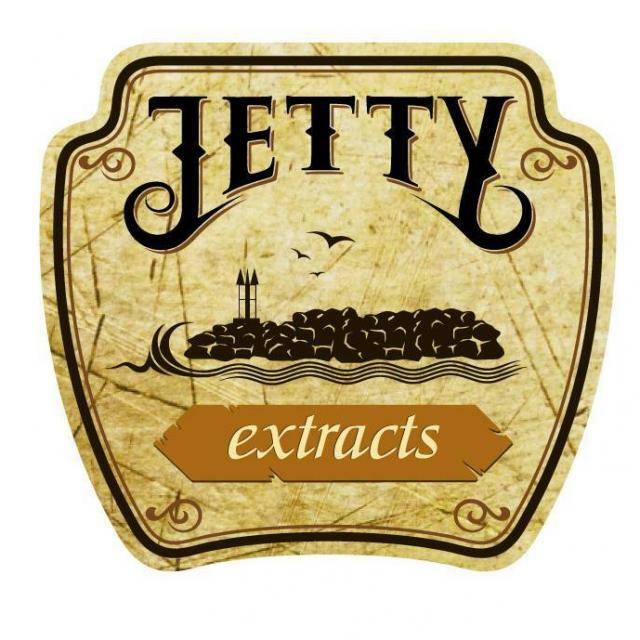 Jetty offers clean, simple, and cutting edge ways to consume organic cannabis extracts. After launching in 2013 with a vaporizer pen containing a blend of cannabis extract and polyethylene glycol, Jetty now proudly offers a variety of products. In the summer of 2014, Jetty introduced the first vape pen specifically designed for use with 100% pure cannabis extracted oil, containing no polyethylene glycol or other additives. In the quickly evolving medical marijuana industry, Jetty’s primary focus is R&D. This helps to ensure that we continually develop innovative and user-friendly products, all of which come with a lifetime warranty. All Jetty products contain lab-grade organic cannabis oil extracted with the use of premium CO2 equipment. Also known as “Supercritical Fluid Extraction” (SFE), CO2 extraction is cleaner and safer than alternative extraction methods (including butane, hexane or propane) and ensures pure cannabis oil concentrate that is free of dangerous and unwanted solvents. You can find us in numerous collectives throughout California. We use only recyclable packaging and components. As firm believers in the need to improve understanding of the medical benefits of cannabis and supporters of legalization, Jetty donates 1% of gross sales to cannabis research and legal defense of those facing criminal charges for actions that do not violate state law. We love hearing from our fans! 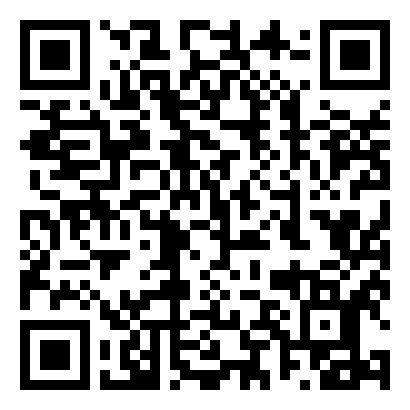 Get in touch with any comments, reviews, product ideas, or fun photos of your favorite Jetty products!